USB accessories, hubs and various sticks are surely among the most demanded cheap additional products to get with your tech gadgets, so it’s never enough of the discount coupons for these pieces. And because we surely don’t want to disappoint our readers we have for you today another batch of discount coupons for OMARS accessories coming directly from Amazon and valid until March 31st, so let’s take a look if something will catch your eye and attention. First we have the coupon code BZKWPN7A for full 50% discount for the following OMARS USB hubs and that’s surely nothing to scoff at as discounts go. 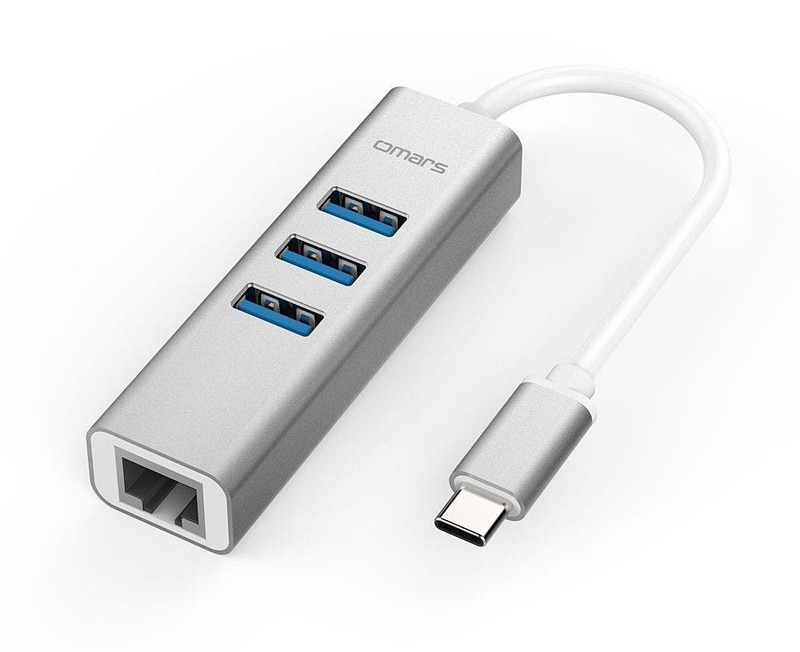 You can either choose the USB Type-C 4-in-1 Combo hub with double UBS 3.0 ports and microSD+SD card slots, or the USB Type-C to 3x port USB 3.0 hub with 100M Ethernet adapter sporting the Apple-style design using alumimum alloy build, alternatively also a nice looking metal build USB Type-C to 3x port USB 3.0 hub but this time with the Gigabit ethernet port. And if you are an Apple product user then you are surely in a need of a flash drive, but due to the Lightning connector it’s not as common as the traditional USB ports. 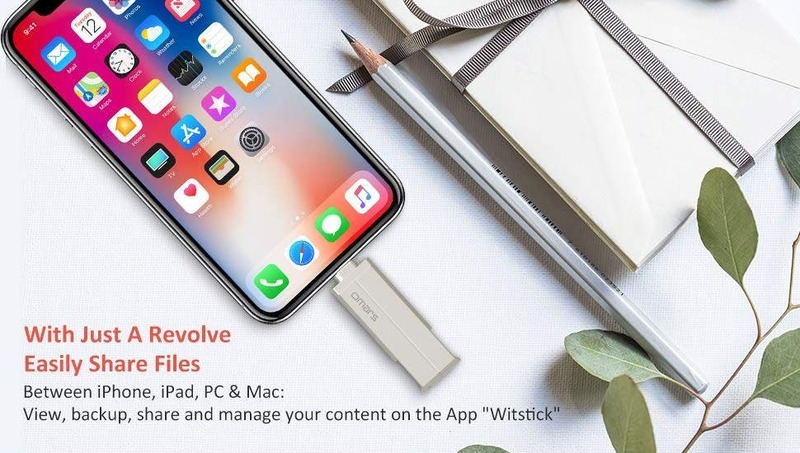 Solution is the OMARS WitStick flash drive designed for iOS and MFI certified with 64 GB capacity and FAT32/exFAT formatting support, fast USB 3.0 port and of course the lightning connector or the special WitStick App for extra functions featuring easy copy and backup stuff. With a discount coupon OMLTUFDA it can be yours for just $29.99.